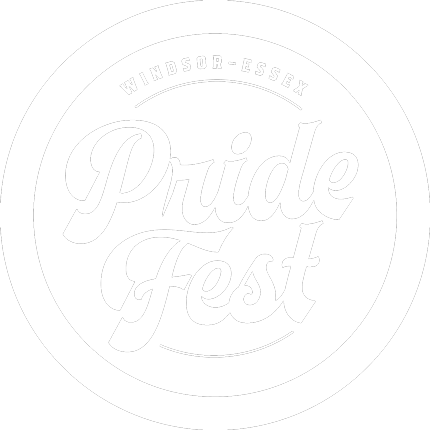 Windsor-Essex Pride Fest (WEPF) is an incorporated not-for-profit organization in the Province of Ontario. 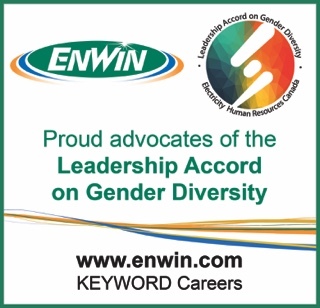 Governed by a volunteer Board of Directors, WEPF brings together members of the Lesbian, Gay, Bisexual, Trans, Intersex, Queer, Questioning and Two Spirit (LGBTIQ2S) community, their friends, allies and supporters in celebration of the unique spirit and culture of our community by providing advocacy and producing inclusive and safe events, initiatives and social programs. 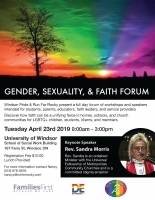 WEPF strengthens the sense of community and contribute to the vibrancy, health and overall well-being of LGBTIQ2S individuals in Windsor-Essex. 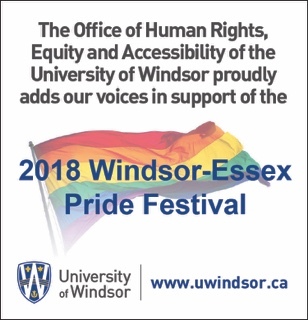 Windsor-Essex Pride Fest’s goal is to empower LGBTIQ2S individuals through it’s social and recreation programs and facilitate opportunities for connection and belonging to reduce social isolation. 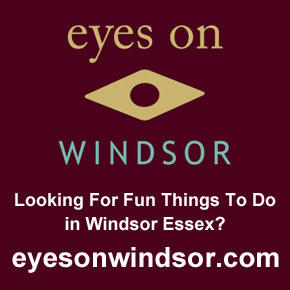 This is done through age-specific activities, peer-facilitated groups, workshops and special events/initiatives. 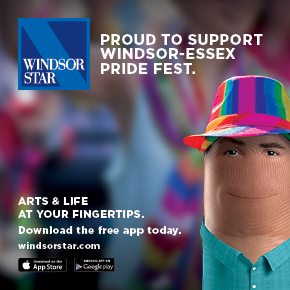 Our Community Resources Directory is provided as part of the Windsor-Essex Pride Fest’s mandate to contributes to the vibrancy, health and overall well-being of persons in the LGBTTIQ of Windsor-Essex and surrounding communities. 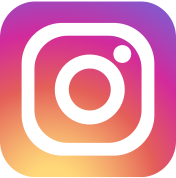 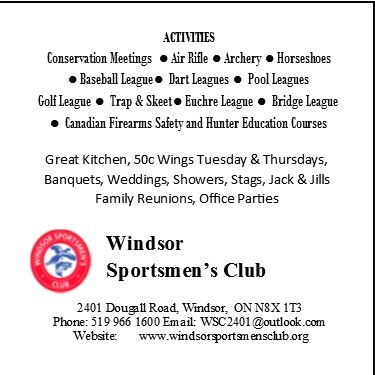 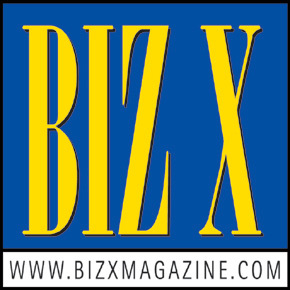 This directory serves as a guide to community groups & associations, recreation & leisure pursuits, as well as social services and helping agencies in and around the region of Windsor-Essex. 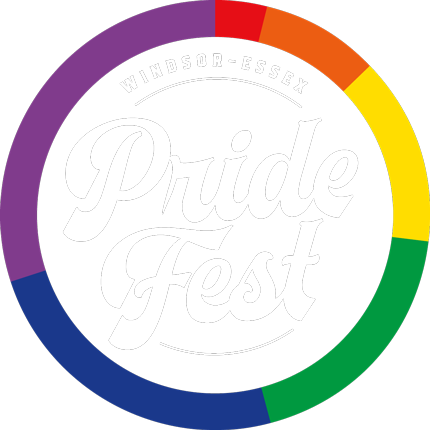 Every August, Windsor-Essex Pride Fest hosts a massive outdoor festival called Pride Fest that features entertainment, activities, vendors, speakers and more. 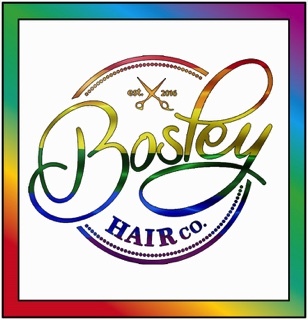 Last year, PrideFest was attended by more than 6,600 people, making it one of the largest 6-day events in our region. 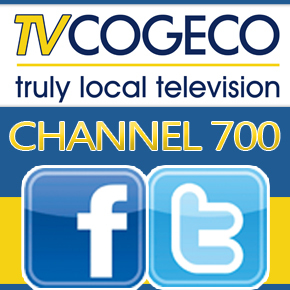 And we're hard at work to ensure that the festival is bigger and better every year. 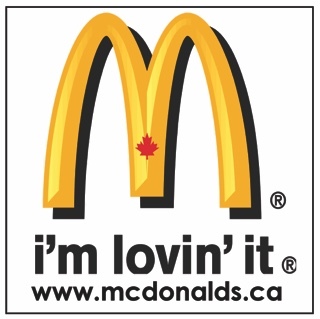 $10 online before, $15 the day of the event at the door. 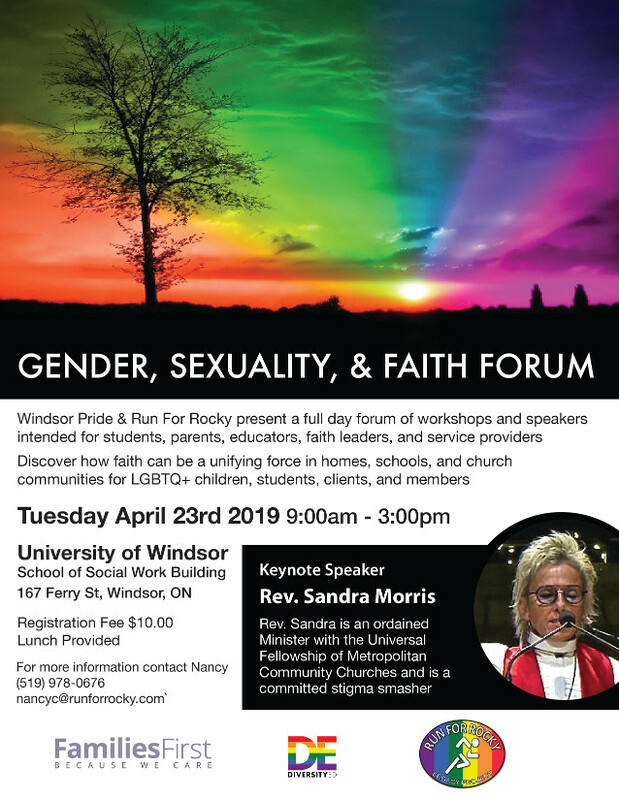 The 2nd annual Windsor Pride-Run for Rocky Gender, Sexuality, and Faith Forum is a full day forum of workshops and speakers intended for primarily adult service providers, educators, high school and college level students, parents, faith leaders, and counsellors. 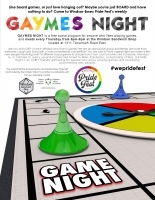 Like board games, or just love having a gay ol' time? 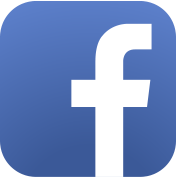 Maybe you're just BOARD and have nothing to do? 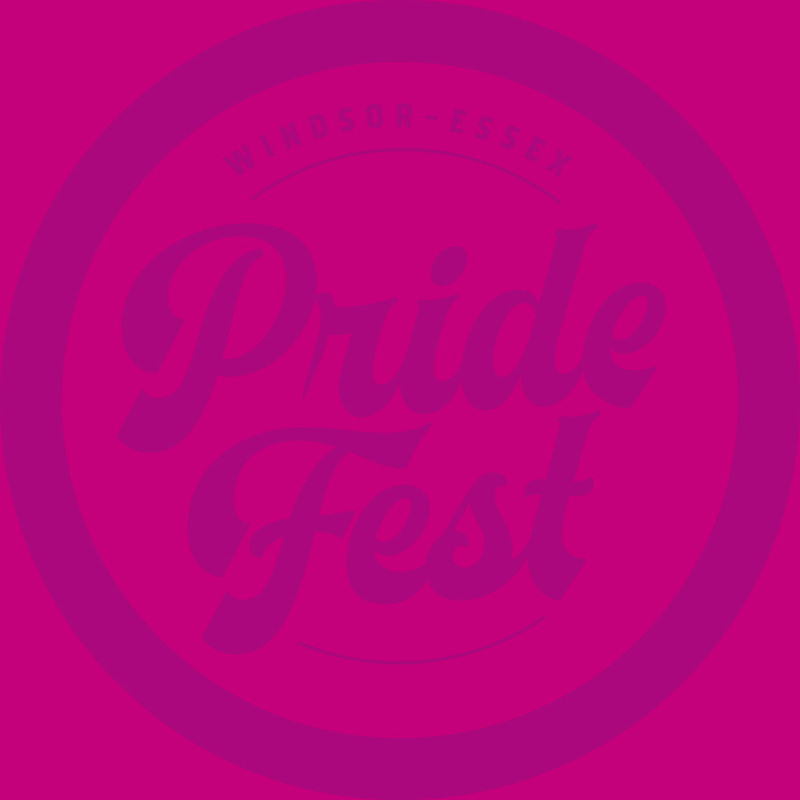 Come to Windsor-Essex Pride Fest’s weekly LGBTQIA+ GAYMES NIGHT! 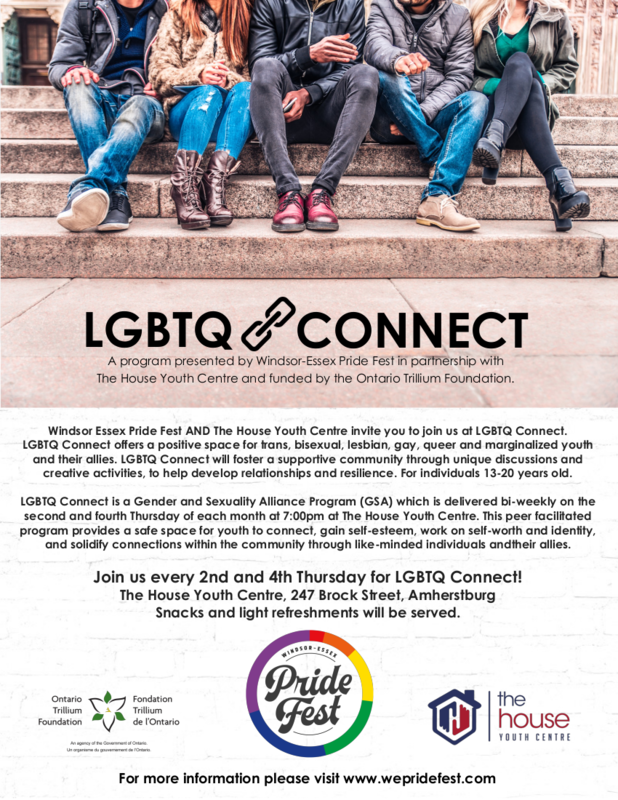 Windsor Essex Pride Fest and The House Youth Centre invite you to join us at LGBTQ Connect - Amhertsburg. 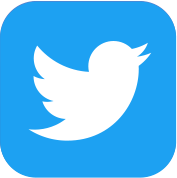 A once a month peer facilitated social event for Trans*, Non Binary, Two Spirit people, their friends, family and allies, run in partnership with WE Trans Support. 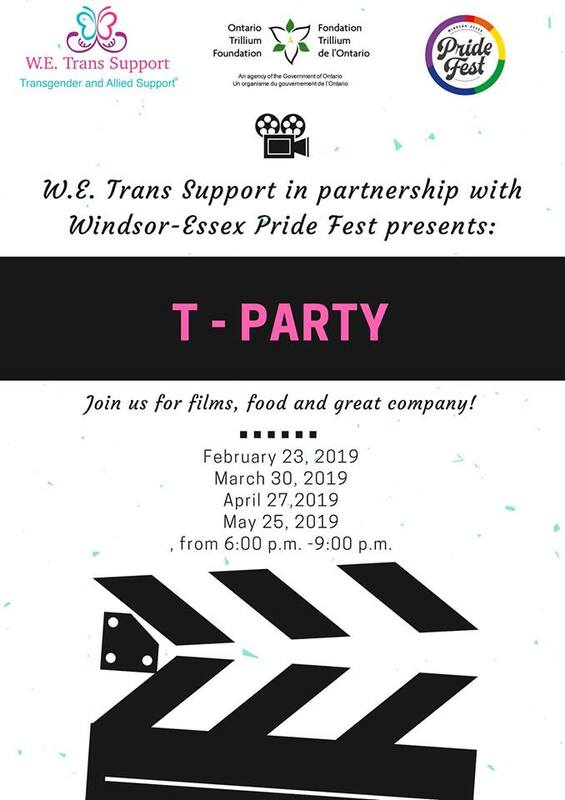 A peer facilitated social support group for Trans*, Non Binary and Two Spirit people run in partnership with WE Trans Support, focused on creating a sense of community and socialization in a safe space. 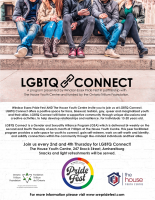 A peer facilitated social support group run in partnership with WE Trans Support for partners, friends, families, and allies of the Trans*, Non Binary and Two Spirit people. 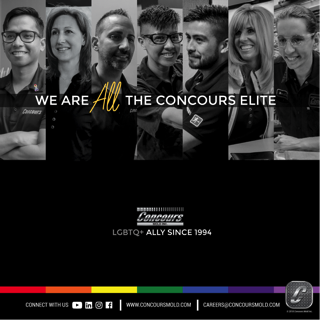 We are a powerful statement of our region's commitment to equality and diversity as well as to strengthen the sense of community and contribute to the vibrancy, health and overall well-being of LGBTIQ2S people in Windsor-Essex. 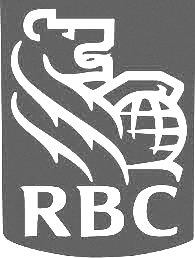 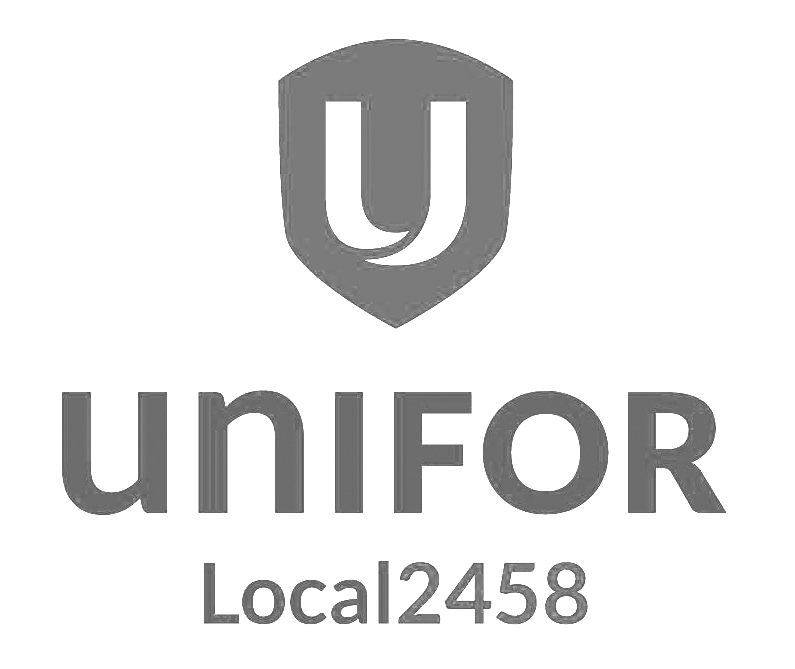 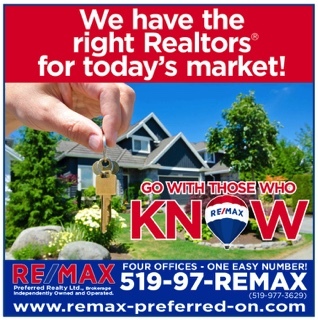 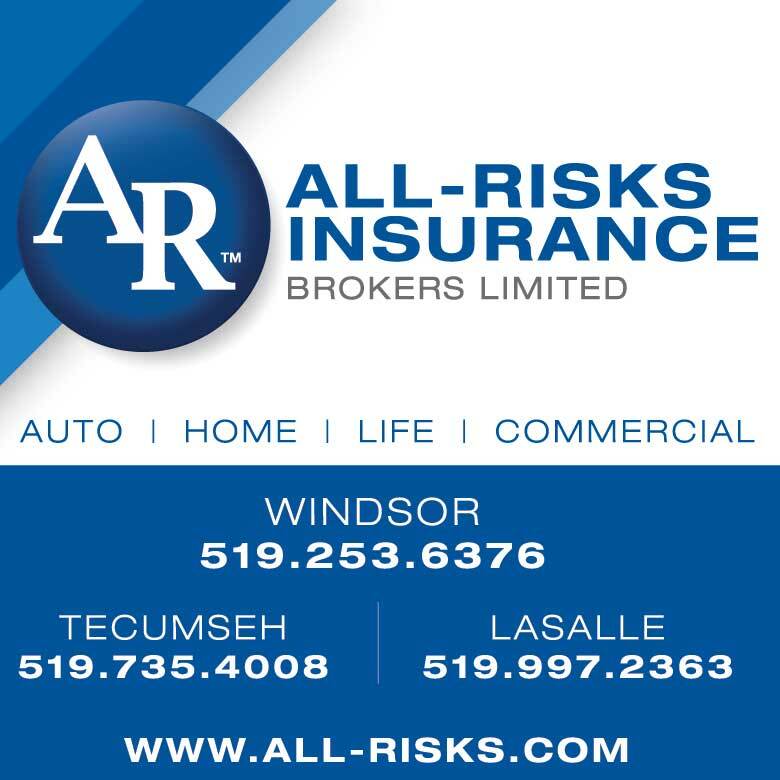 Your help ensures that this continues to be a number one priority for our community and your organization. 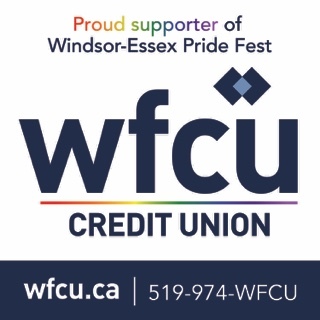 Windsor-Essex Pride Fest is a non-profit organization that depends on the annual support of sponsors and donors to provide the services and programming to the LGBTTIQ+ community of Windsor-Essex. 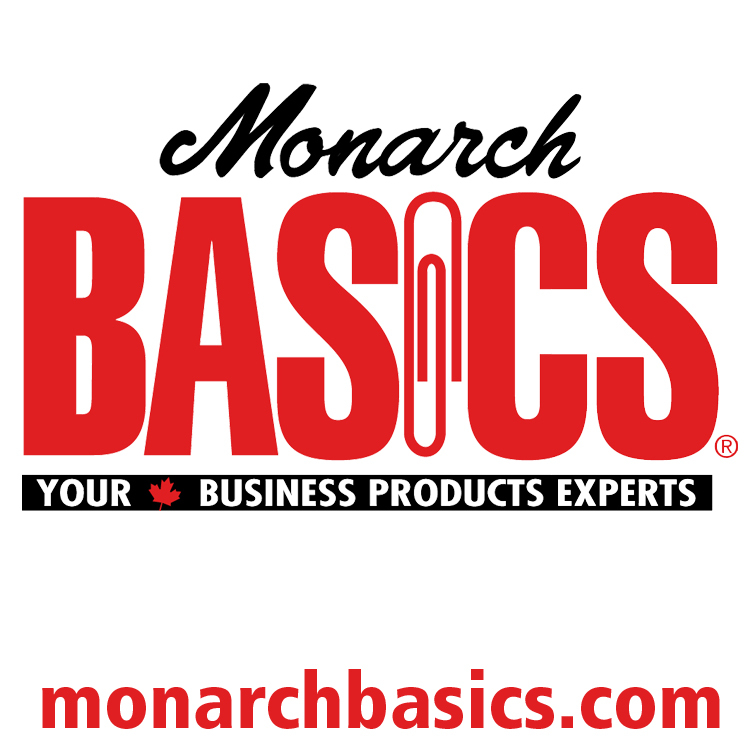 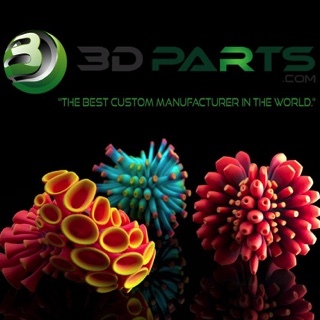 Take Our Survey and Win Prizes! 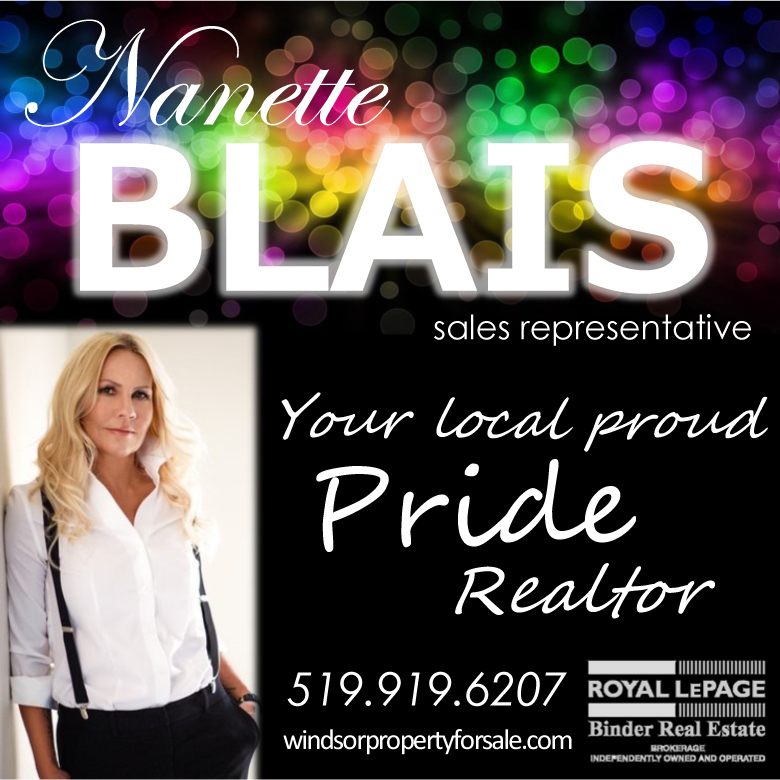 Help Windsor-Essex Pride Fest build connections throughout the LGBTIQ2S community in Windsor-Essex..